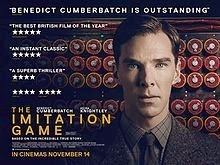 If you do end up watching The Imitation Game and rightfully applauding its performances, do so with gusto but do also look up the facts of Turing’s life. As for this critic who expected more from yet another obvious biopic-shaped piece of Oscar-bait, well, as that feeble Floyd album sang, High Hopes. Joan’s warmth and intellect both complements and is a counterfoil to Turing’s personality. While his s**uality did cause him problems in his native England, this is not a tale of tragedy but rather, one of triumph. And as Turing was told as a child: “Sometimes, it is the people whom no one imagines anything of who do the things that no one can imagine.” A affecting tale of an extraordinary human being. Benedict Cumberbatch is all kinds of incredible as the witty, arrogant, sociopath and homos**ual mathematician! You’re guaranteed to have an unbelievably great time while watching The Imitation Game. 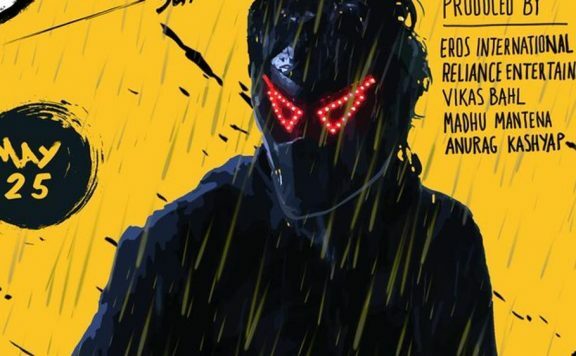 It’s beyond any shadow of a doubt that this film is going to bag multiple awards at the Oscars this year. Watch a beautiful and impeccable story unfold before your eyes!